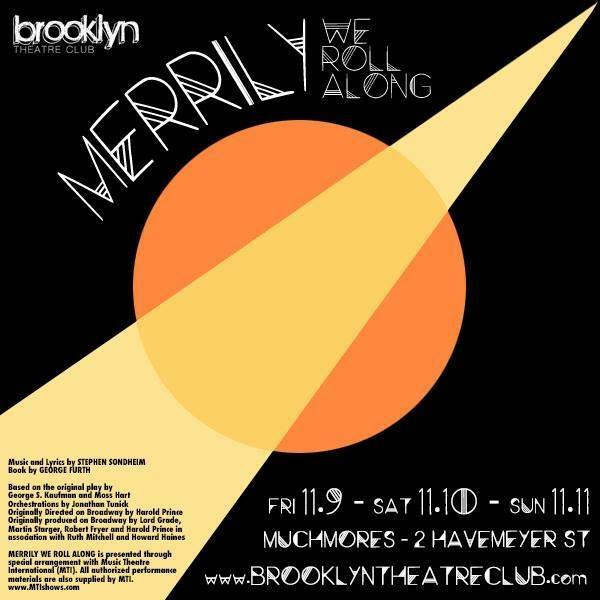 MERRILY WE ROLL ALONG, presented by brooklyn theatre club! 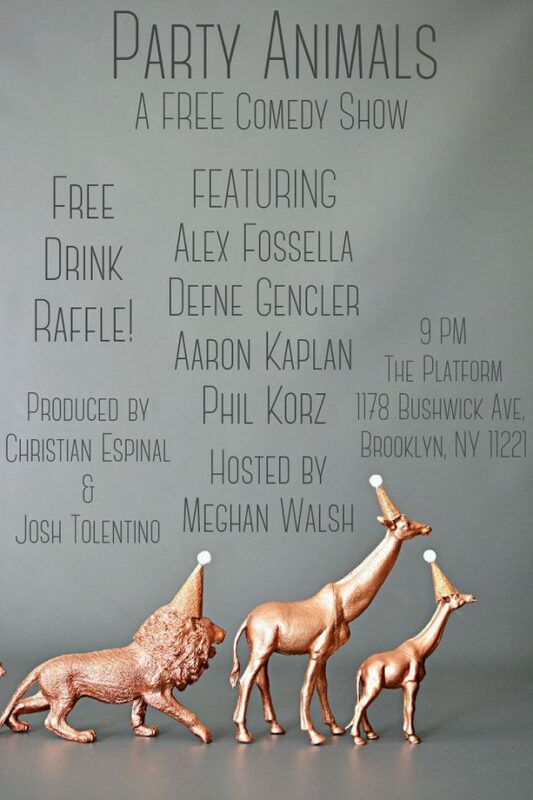 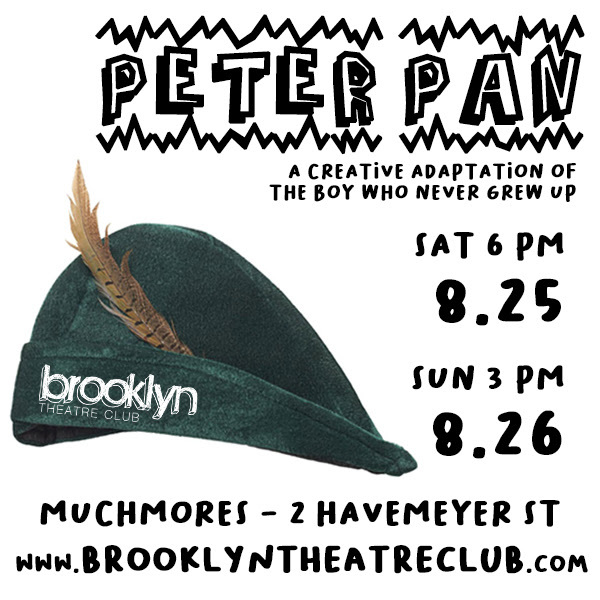 PETER PAN, presented by brooklyn theatre club! 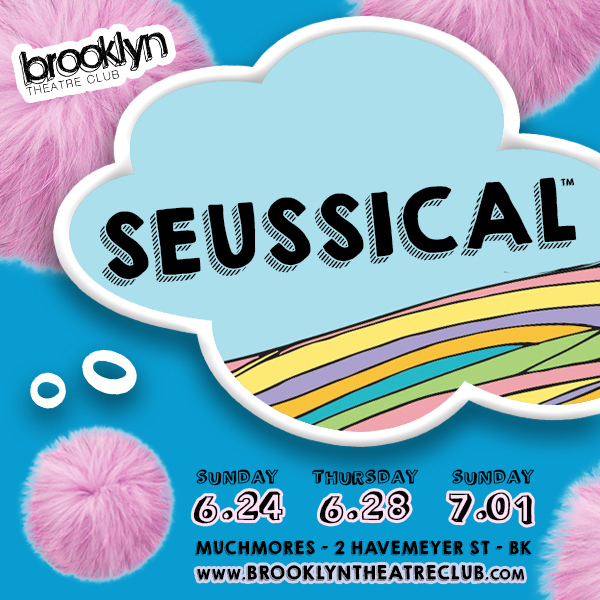 SEUSSICAL, presented by BROOKLYN THEATRE CLUB!